There are many different ways for you to keep your business promoted here at C L Promotions and one of the easiest and cost effective ways is to have your details printed on our Logo Branded Mouse Mats. Just choose how many you require and we'll see to the rest. 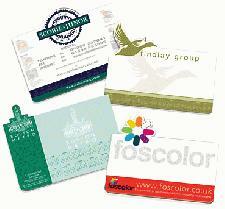 Promote your company on our Logo Branded Mouse Mats today. A corporate gift like this will make your customers day, encouraging customer loyalty and repeat business. To find out more about our Logo Branded Mouse Mats click here and fill in the contact form and we'll be get straight back to you. Other promotional and personalised items besides our Logo Branded Mouse Mats click here to view everything.